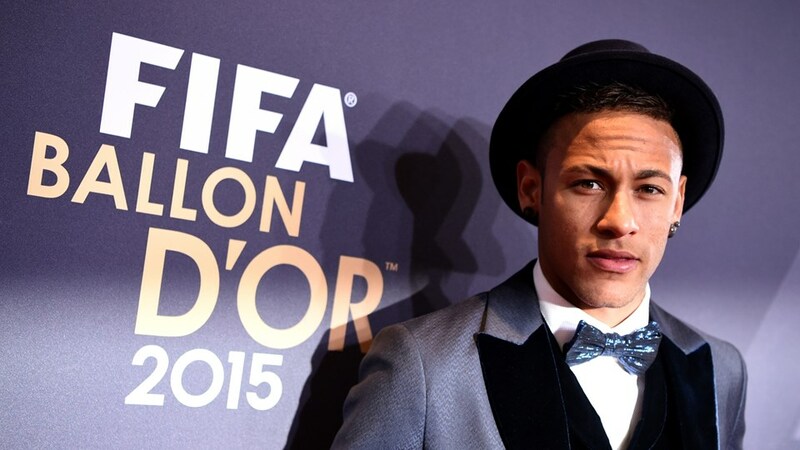 Despite having finished in the last place of the podium, it certainly was a very special night for Neymar, who finally made it to the FIFA Ballon d’Or final 3 candidates for the first time in his career. 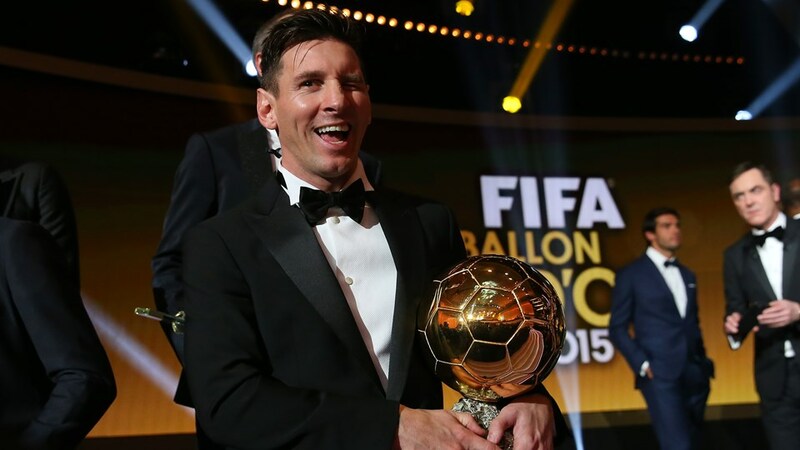 At the age of 23 and now undergoing his 3rd season in Barcelona, the Brazilian superstar saw his 2015 year being rewarded with a nomination for this last stage of the Ballon d’Or, next to his teammate Lionel Messi and also Real Madrid‘s ace Cristiano Ronaldo. 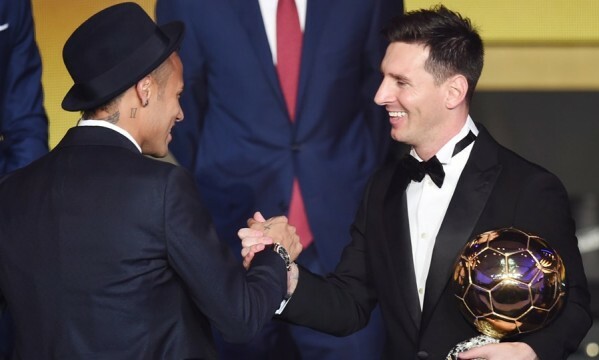 The big winner of the evening was precisely Neymar‘s teammate and good friend Lionel Messi, who won the FIFA Ballon d’Or 2015 award with 41.33% of the votes. 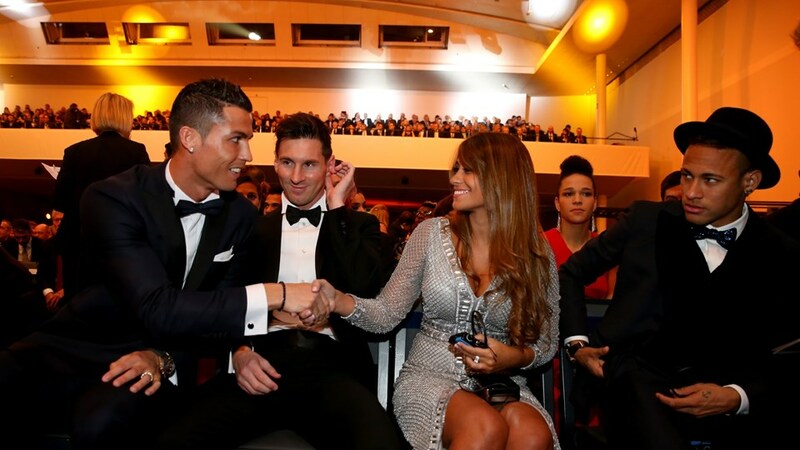 Cristiano Ronaldo finished right behind him in second place with 27.76% and Neymar was third with 7.86%. 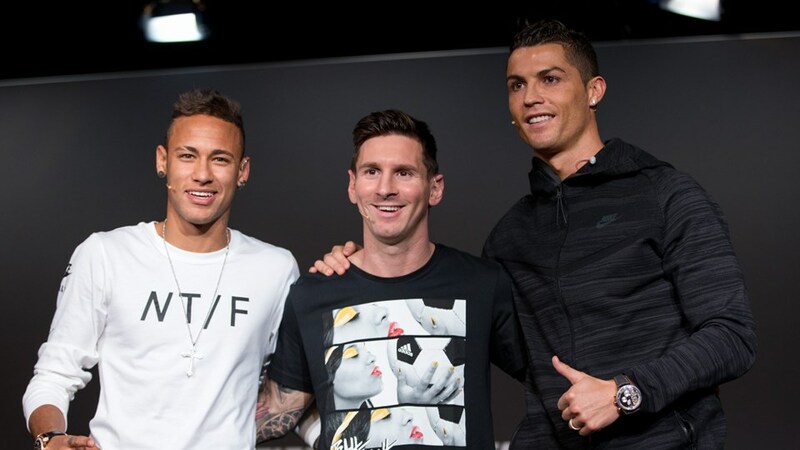 Neymar: “I was hoping to finish second behind Messi, but unfortunately that wasn’t possible. 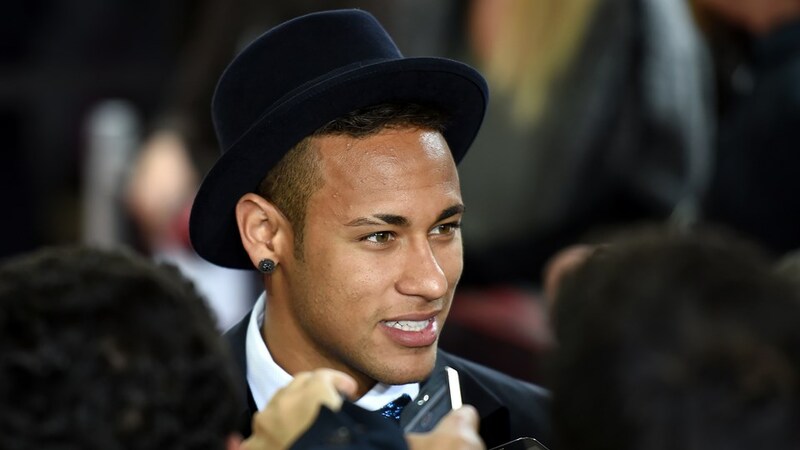 2015 has already gone and now we’re playing in another season and we have to do it all again”, stated the Brazilian who closed the year with 5 trophies out of the 6 competitions he was involved in with Barcelona (La Liga, Copa del Rey, UEFA Champions League, UEFA SuperCup, FIFA Club World Cup). 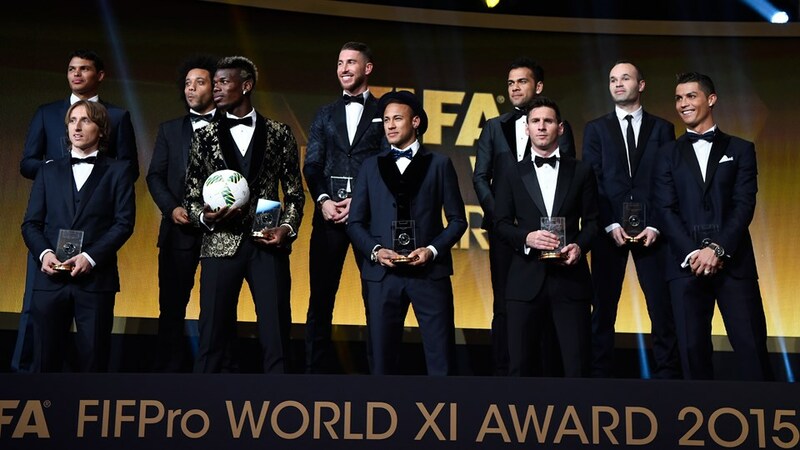 Besides being voted the 3rd best player in the World, Neymar was also chosen to make part of the FIFA FIFPro XI, where he naturally had Messi and Cristiano Ronaldo next to him in the attacking spots. The midfielders were Modric, Pogba and Iniesta, while the defenders were Daniel Alves, Marcelo, Sergio Ramos and Thiago Silva. Bayern Munich‘s Manuel Neuer was the one picked for this dreamteam’s goalkeeper position.